A few weeks back, I had the opportunity to do a joint interview with Jet and Gab707 and Jake, from the New York Times. Jake Swearingen then followed up and we had a chance to interview 1 on 1 about freestyle, drone racing, and lifestyle. I’m definitely hoping that he gets interested enough to buy/build his own drones and take advantage my offer to help him learn how to fly it. 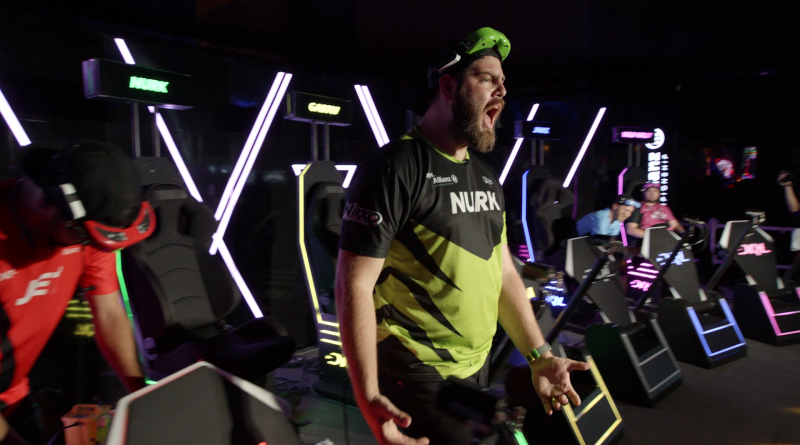 It’s an incredible opportunity to be featured by such a renowned publication as the New York Times, and I’m honored to share the world of drone racing with anyone who will listen. I hope that we continue to see more and more opportunities to show the world what performance drones can do.